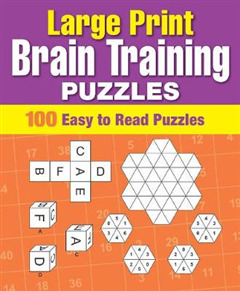 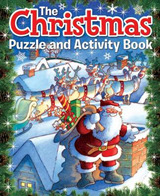 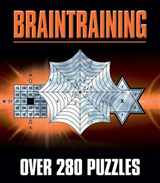 This superb collection of over 1,000 puzzles offers hours of stimulating fun, and the easy-to-read grids mean that this really is a compilation everyone can enjoy! 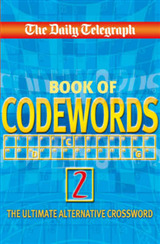 Includes a full set of solutions at the back of the book. 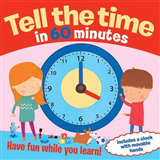 Tell the Time in 60 Minutes: Have Fun While You Learn!